This week I have decided to write a post about my top 5 foundations of all time. Now that is a BIG statement! All of the foundations I have listed in this post have been worn A LOT! I love all of them for different reasons/ occasions. In my current skincare routine before I apply foundation, I always apply the Clarins hydra-quench serum first, followed by Charlotte Tilbury's Magic cream. I am cheating slightly here as this isn't technically a foundation but a skin corrector. However, when I wear this I never need to apply foundation aswell. This has a lovely dewy finish and does what the title suggests. It evens out your skin tone and covers uneven colouring (in my case red patches) well. I choose this when my skin is having a good day, it has a very light coverage and looks as if you aren't really wearing much foundation. This could be paired with concealer for a slightly thicker coverage. A lovely addition to my collection. Out of the 5 foundations mentioned this has to be my current favourite and most reached for product. It is so affordable compared to all of the the other foundations mentioned. 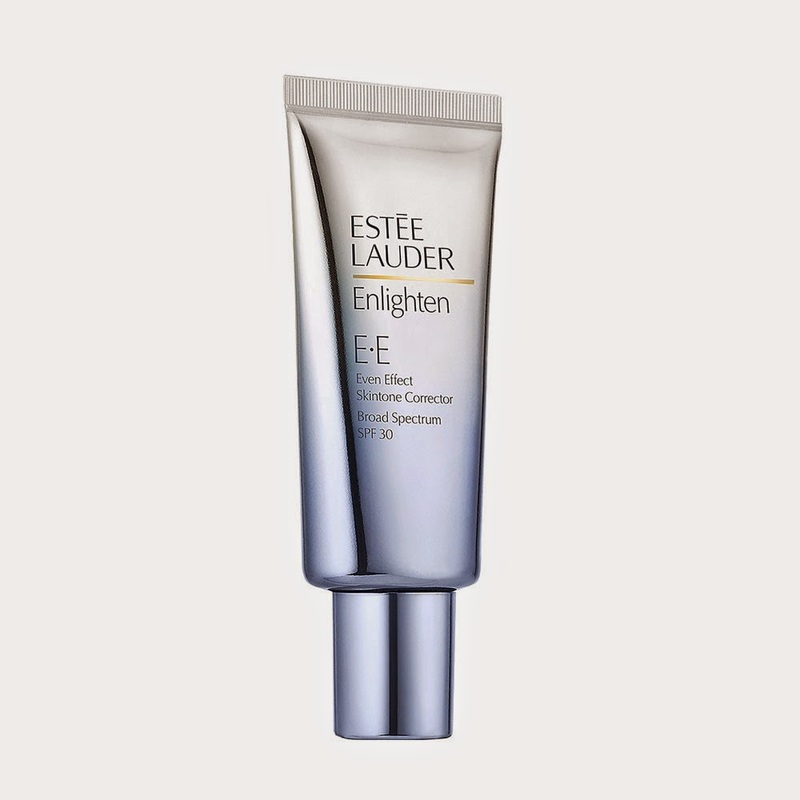 It has a medium coverage and is great for dry skin as it never clings to dry patches. 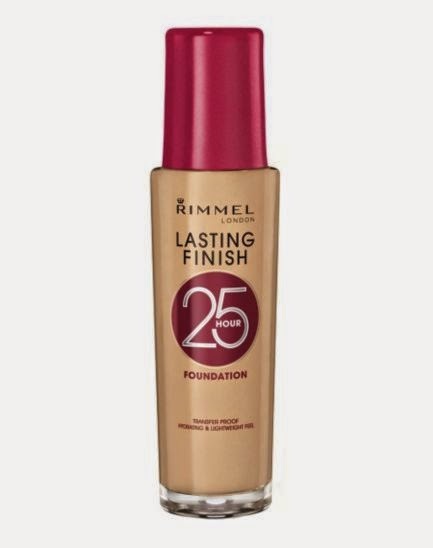 I still use the Rimmel wake me up foundation which is similar, but if I had to choose- this one would definitely win! 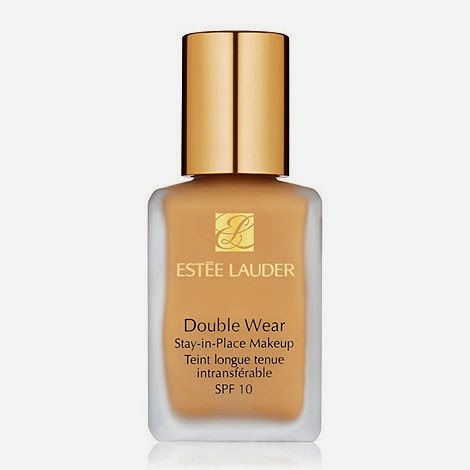 This is a great foundation if you prefer a medium- full buildable coverage. A lot of people say this is a very heavy coverage foundation but I think it can also be used sparingly to create a lovely finish that it not too thick. Out of all the foundations mentioned, this is the best lasting for me. It makes my skin look flawless and is brilliant if you have a really long day without anytime to retouch your makeup or you are going out for the night. *A handy tip* the Nars pump fits this bottle and make it much easier to worn with! 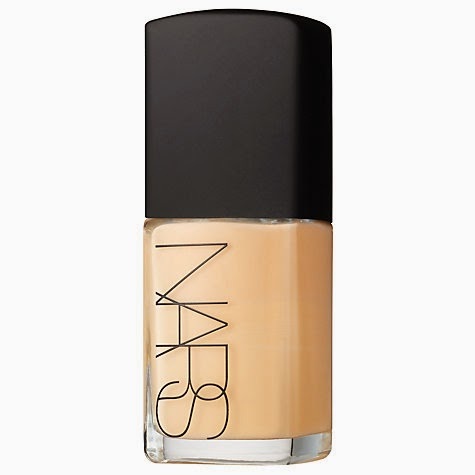 This is a very good, medium coverage foundation which lasts well throughout the day. I bought a pump to go with this foundation aswell as it is hard to dispense when just tipping out of the bottle (you end up wasting a lot too!) 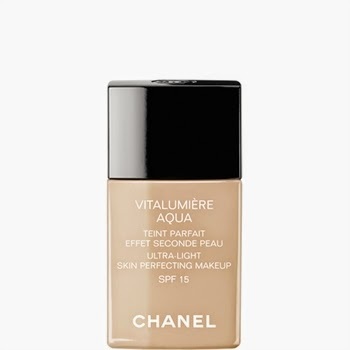 This is in between the Chanel vitalumiere and the double wear and has a similar finish to the Rimmel lasting finish foundation. Personally since having the Rimmel one, I have been reaching for that more during the winter as it lasts better and never clings to any dry patches. If you do not have very dry skin I think this would be a great one for you!